Hello, all! 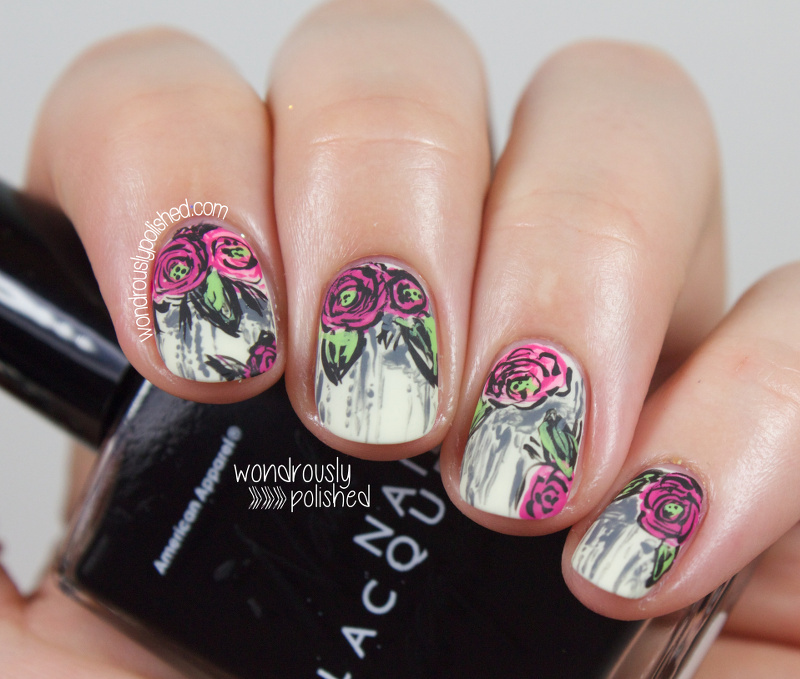 Charlie from Popping Nails asked me a few weeks back if I'd be interested in guest posting for her and since she's so talented and creative, it was a no brainer to say yes! 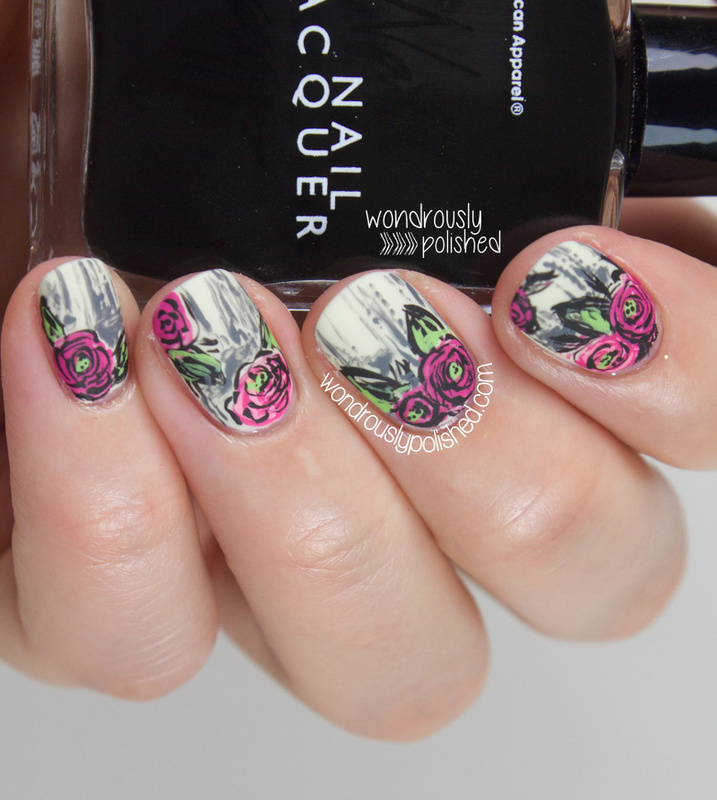 Head over to her blog to read up on my guest post for this grungy sketched floral look and let me know what you think!